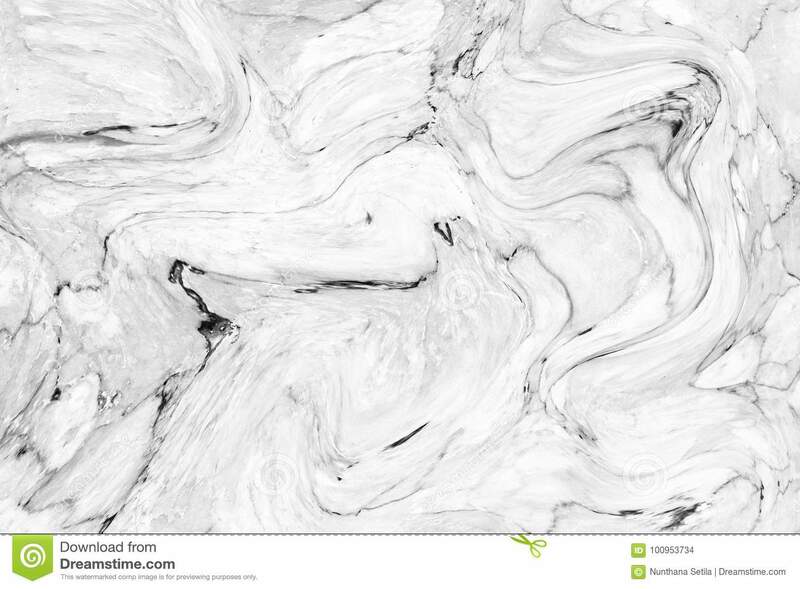 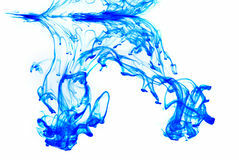 Abstract wave pattern, White gray marble ink texture background for wallpaper or skin wall tile for interior design. 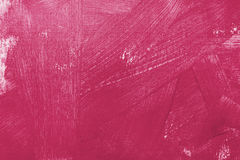 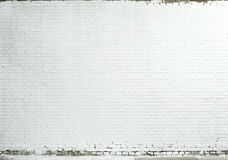 white brick wall texture Ink Abstract ink Egg Nog and Christmas Paper Joyful smiling skeleton in a wig sitting in chair behind the desktop computer Ink drop Little girl with shopping bags goes to the store Texture oil painting, flowers, art, painted color image, paint, wallpaper and backgrounds, canvas, artist, impressionism, painting White marble texture, Pattern for skin tile wallpaper luxurious background. 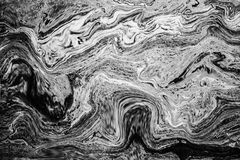 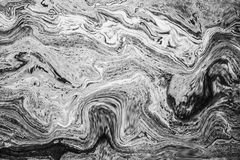 Abstract wave pattern, White gray marble ink texture background Abstract wave pattern, Black White marble ink texture background Abstract wave pattern white marble texture wall for interior design. 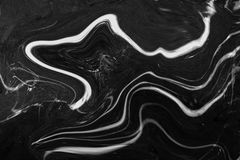 Abstract wave pattern marble black texture background Abstract acrylic wave pattern, Marble ink texture background Abstract wave pattern, Dark grey marble ink texture background Abstract acrylic wave pattern, Marble ink texture background Abstract acrylic wave pattern, White marble ink texture background for wallpaper or skin wall tile for interior design. 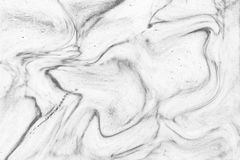 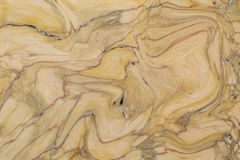 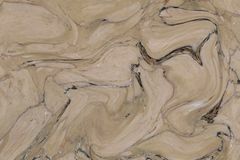 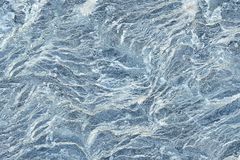 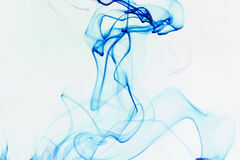 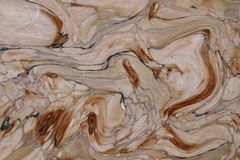 High Abstract acrylic wave pattern, Natural marble ink texture background for wallpaper or skin wall tile for interior design. 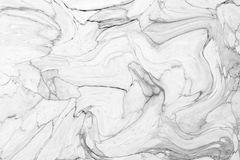 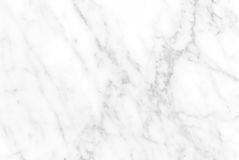 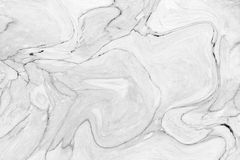 Abstract wave pattern, White gray marble ink texture background for wallpaper or skin wall tile for interior design.Abstract wave pattern, White gray marble ink texture background for wallpaper or skin wall tile for interior design.